10% off our interior and exterior painting services, up to a maximum discount of $200. CertaPro Painters has been servicing Winnipeg and surrounding area for over 11 years and have thousands of happy customers. Please call now for an on-the-spot written estimate. Present your membership card after your quotation for your true and legitimate discount. 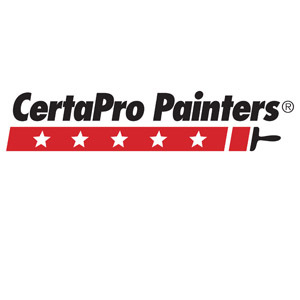 CertaPro Painters specializes in interior & exterior painting, insulation and elastomeric coatings for stucco, garage floor epoxies, powerwashing, drywall repair, basic carpentry work, colour consultations, anti-graffiti coatings, spray/roll/brush applications. CertaPro Painters guarantee comes with a CAN-DO attitude and a commitment to great customer service.